Straight outta Baltimore! Report from the street! « Marrying your Sister? & SCOTUS politicized! 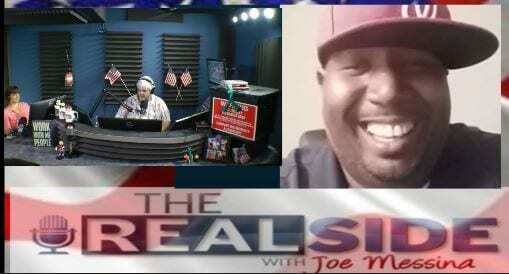 Our Mad Black Man from Baltimore, Corey Duncan joins Joe to discuss issues from the inner city and why Democrats keep screwing the Black community.